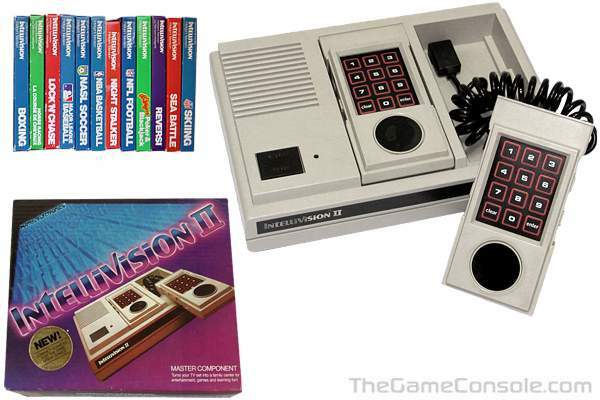 After successful test marketing in 1979, Mattel Electronics released its Intellivision system nationwide in late 1980. Armed with twelve games, better graphics and sound than its competitors, and the promise to release a compatible keyboard that would turn the system into a home computer ("Play games and balance your checkbook! 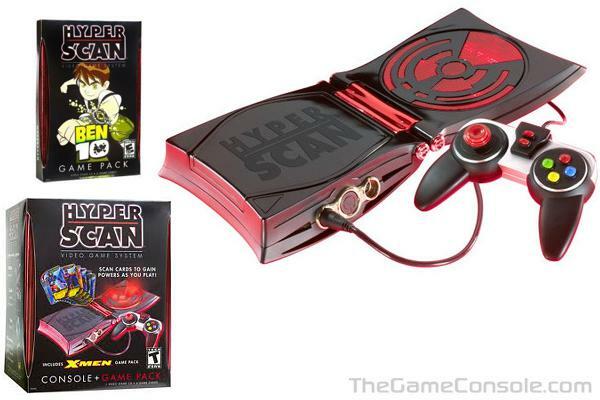 "), Mattel set its sights on taking down the "invincible" Atari 2600. 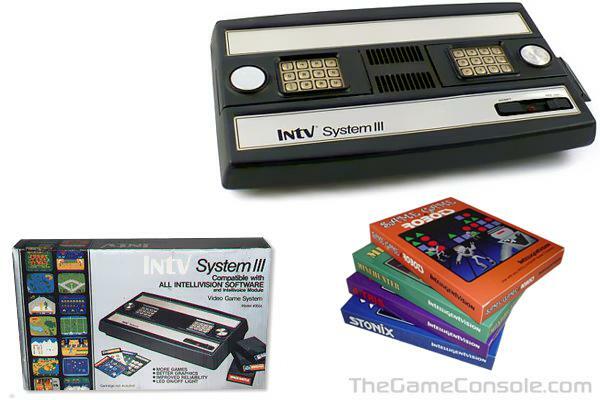 They got off to a good start, selling out the first production run of 200,000 Intellivision units quickly. 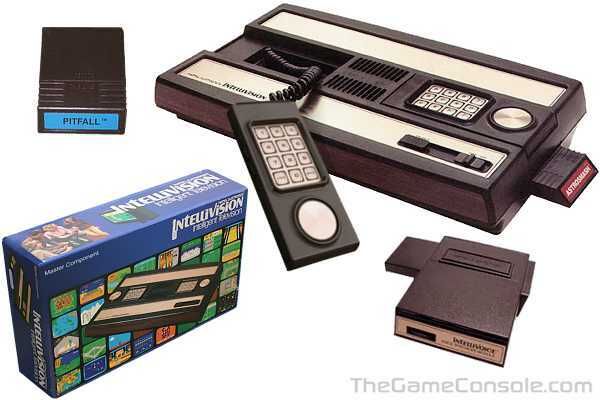 Many people bought an Intellivision with plans to turn it into a home computer when the keyboard was released. There was a huge marketing campaign behind this (one-third of the back of the Intellivision box was dedicated to the "Under Development" keyboard), but months and then years passed without the keyboard being released. actually, it was released in a few test markets in late '81, but the price was too high and the initial reaction poor. So in 1982, Mattel scrapped plans for the infamous keyboard, but later (due to government pressure), they had to make a computer add-on anyway. Looking to compete in the standalone computer market, Mattel Electronics turned to Radofin, the Hong Kong based manufacturer of their Intellivision consoles. Radofin had designed two computer systems. Internally they were known as "Checkers", and the more sophisticated "Chess". Mattel contracted for these to become the Aquarius and Aquarius II, respectively. Aquarius was announced in 1982 and finally released in June 1983, at a price of $160. Production ceased four months later because of poor sales. Mattel paid Radofin to take back the marketing rights, and four other companies�CEZAR Industries, CRIMAC Inc., New Era Incentives, Inc., and Bentley Industries�also marketed the unit and accessories for it. Bentley Industries (of Los Angeles) and New Era Incentives, Inc. (of St. Paul) are still in business, though they no longer have any affiliation with the Aquarius product line. 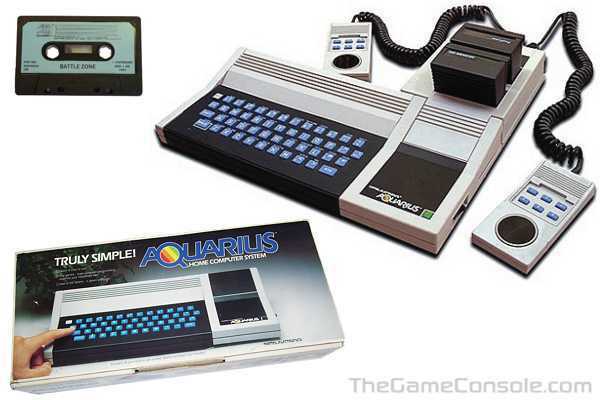 The Aquarius often came bundled with the Mini-Expander peripheral, which added gamepads, an additional cartridge port for memory expansion, and the GI AY-3-8914 sound chip, which was the same one used on the Intellivision console. Other common peripherals were the Data recorder, 40 column thermal printer, 4K and 16K ram carts. Less common first party peripherals include a 300 baud cartridge modem, 32k RAM cart, 4 color plotter, and Quick Disk drive.